Welcome to Customer Insights, a weekly digest of the most important stories about online reviews, customer feedback, and customer experience. This week: three tips on how CMOs can win over customers and CEOs, and the chief experience officer at the Cleveland Clinic says physician experience matters, too. CMOs can win over customers (and CEOs) this year in three ways, according to Mike Sands at Marketing Land. First, make the customer the primary focus across the enterprise. Determine how and where each part of the company intersects with the customer journey. Second, develop a process to understand your customers with data. “Resolving customer identity is a strategic imperative – and that makes a data-driven CMO indispensable,” Sands writes. Dr. Adrienne Boissy, chief experience officer at the Cleveland Clinic, says that the patient experience is directly connected to the experience of the physician. So experience, whether it’s the patient or the physician, matters. 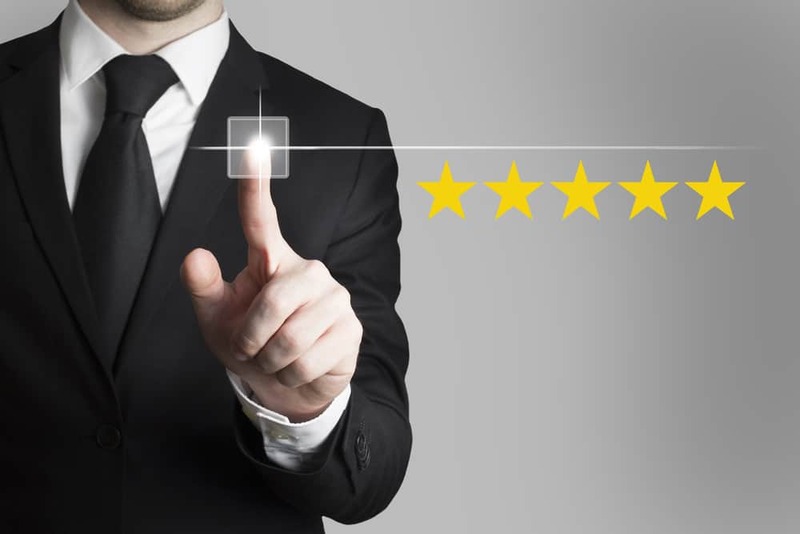 There are known ways to better the patient experience – like customer feedback analysis, so creating a better physician experience might involve a similar method.